Jiu-Jitsu all day every day ! 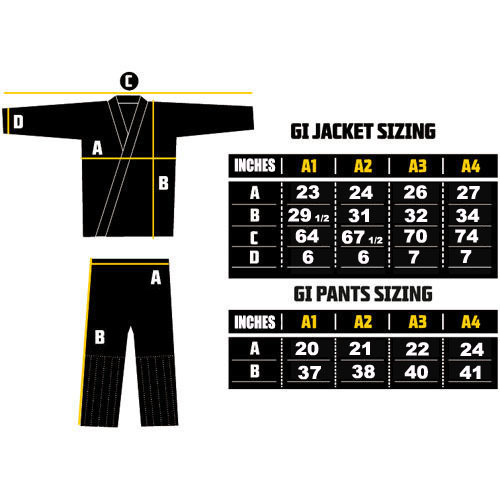 Second edition of our bestselling BJJ kimono has finally arrived ! MANTO "X2" Gi features durable 475 gsm (gram per sq meter) pearl weave of highest grade cotton. Pants are built using ripstop cotton material, which provides comfort and increased durability during intense training sessions. Made with highest attention to details, using premiere quality materials MANTO "X2" Gi is an excellent choice for both advanced and novice practicioners of Brazilian Jiu-Jitsu !